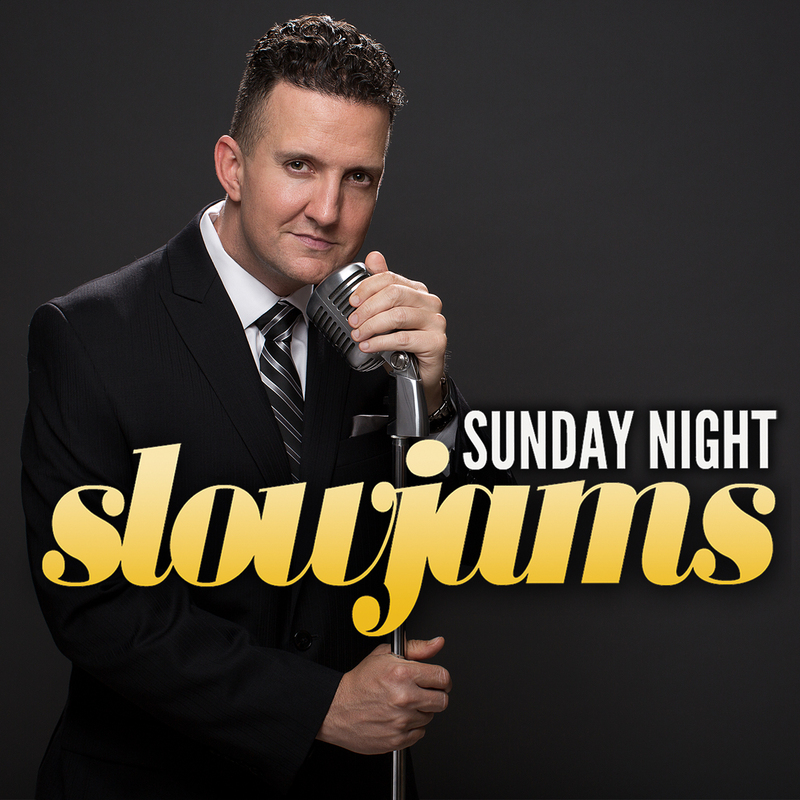 The gold standard in country morning drive radio. 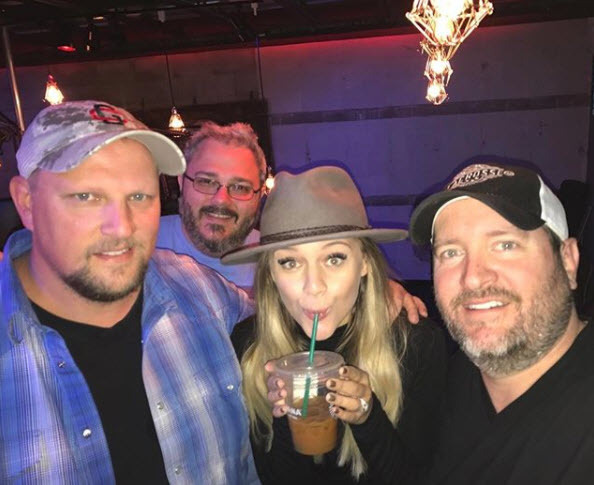 — Winner of the Academy of Country Music National Broadcast Personality of the Year 2014 & 2007; Nominated 2016. 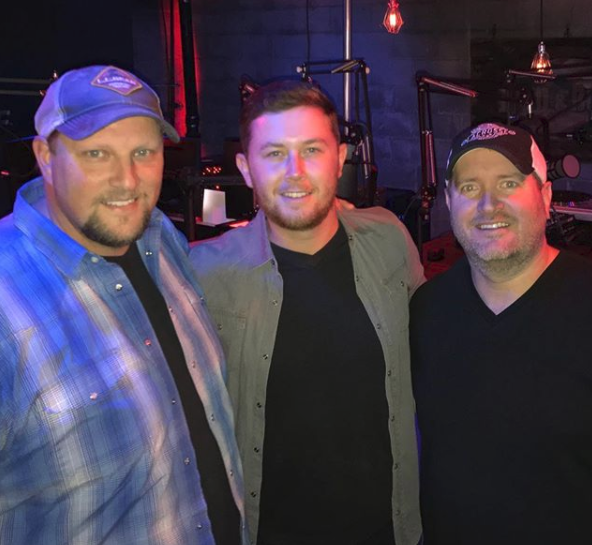 — Winner of the Country Music Association National Personality of the Year 2015; Nominated 2002, 2007, 2011 & 2014, and 2017. 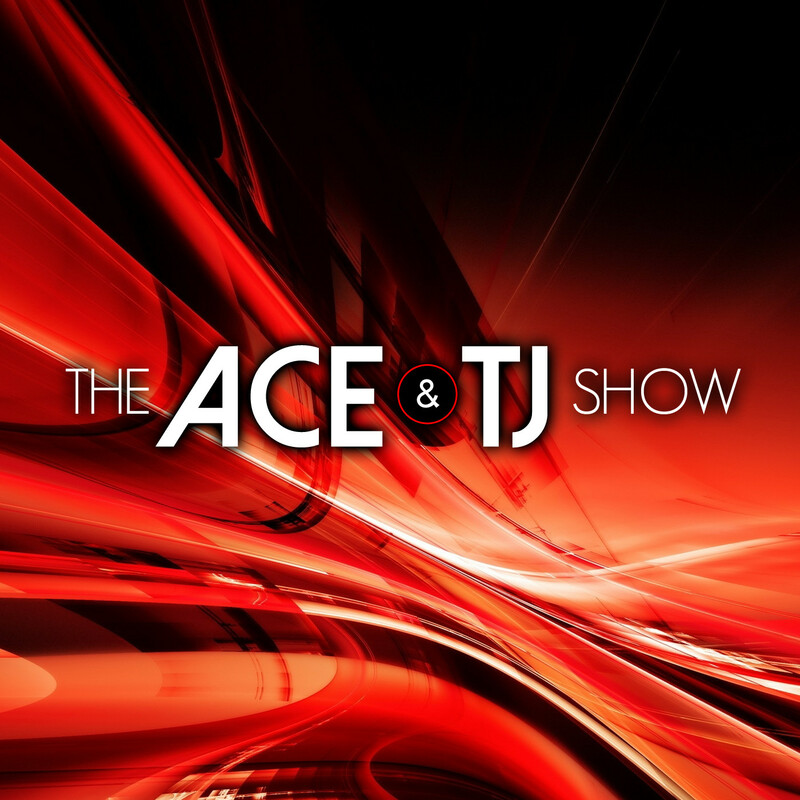 — Celebrating 20 years as an established show with an amazing track record. 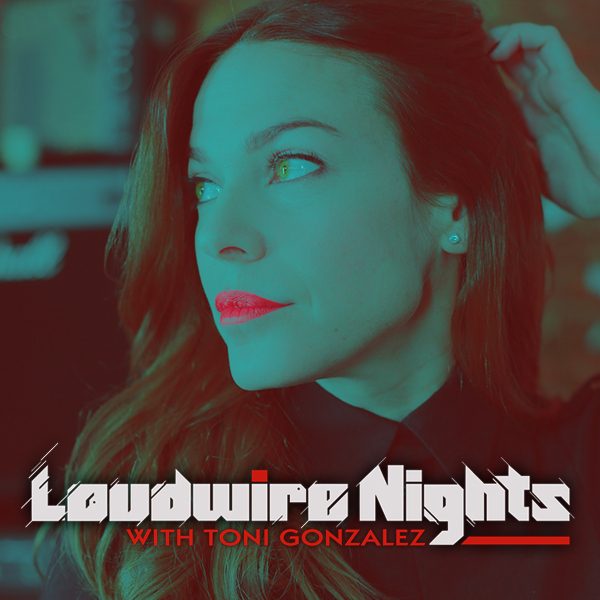 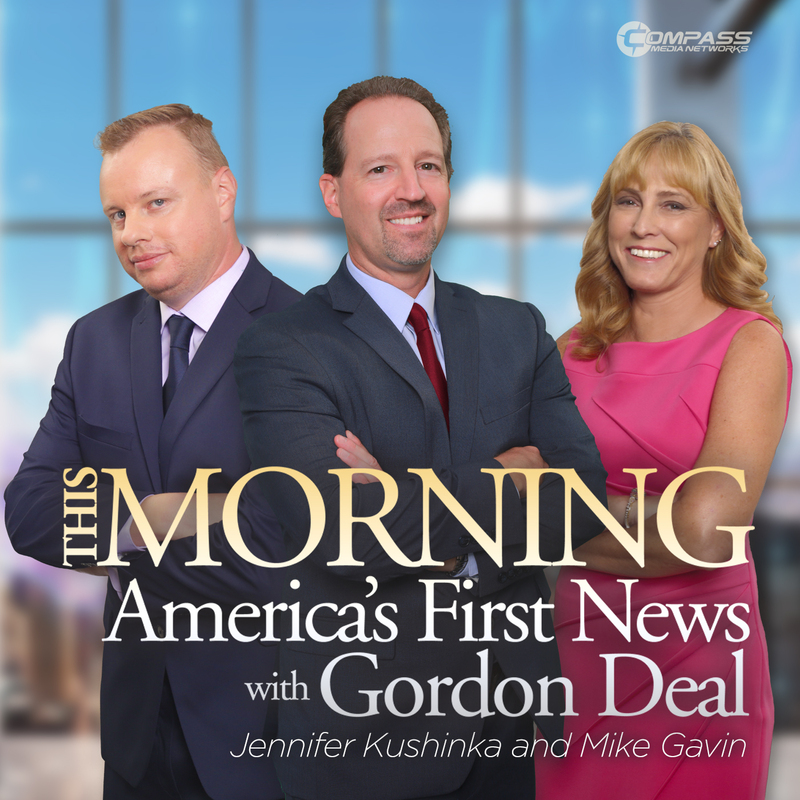 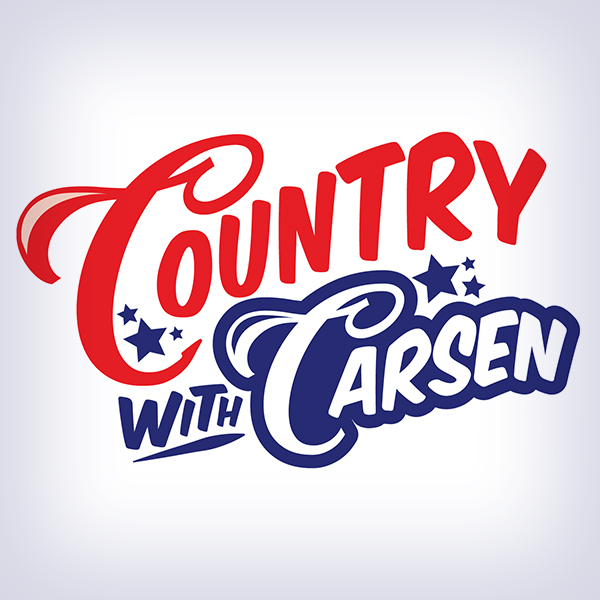 — Listener engagement in every aspect of the show both on-air and online. 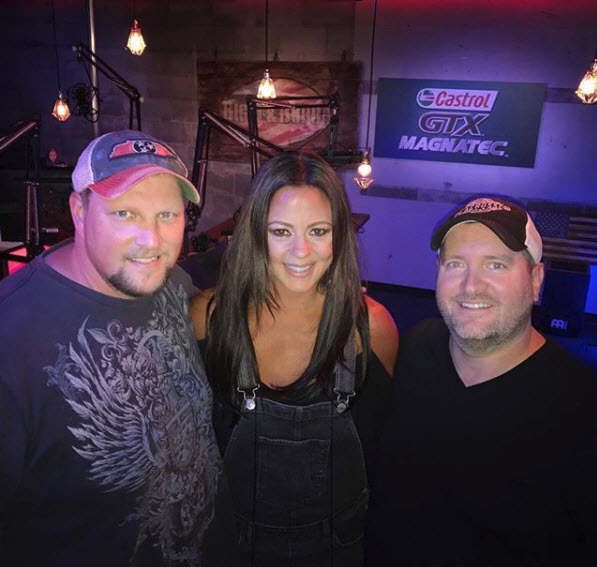 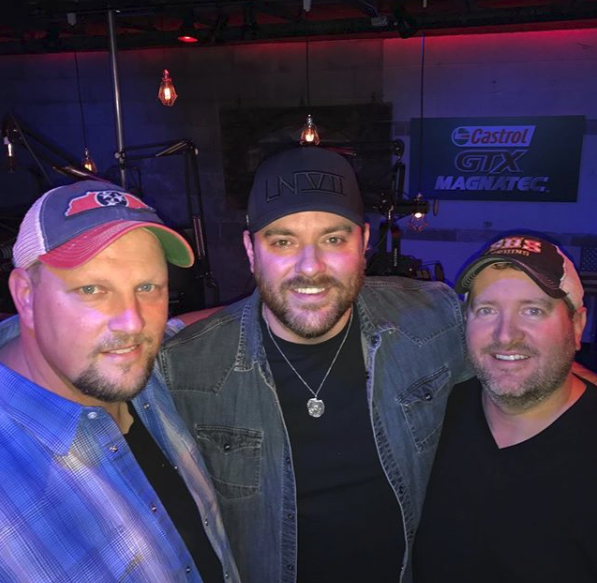 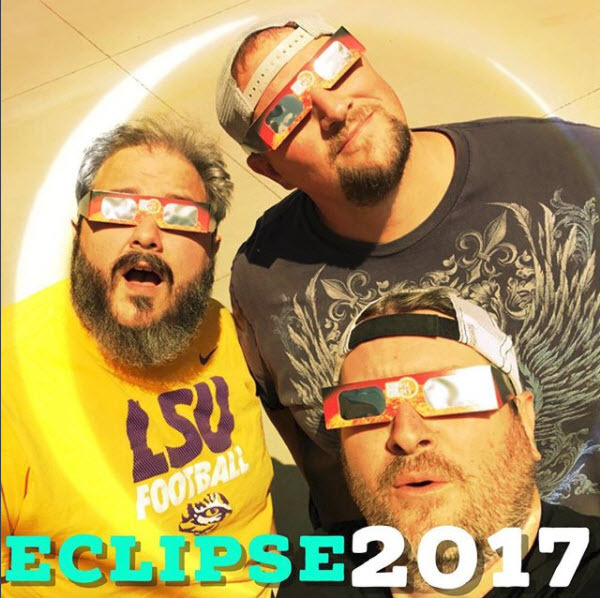 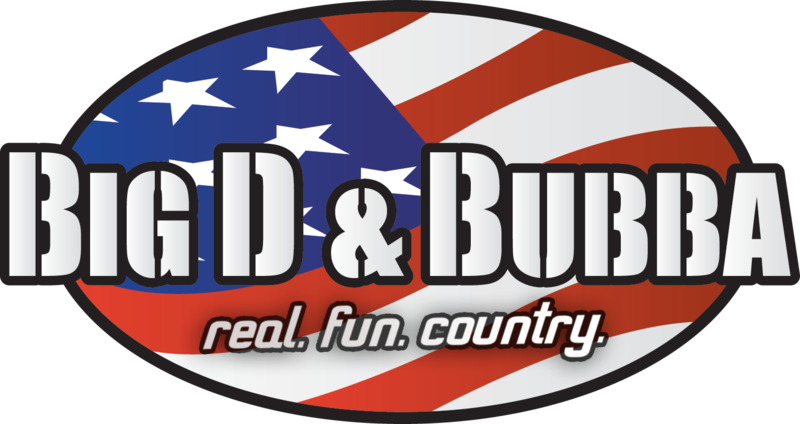 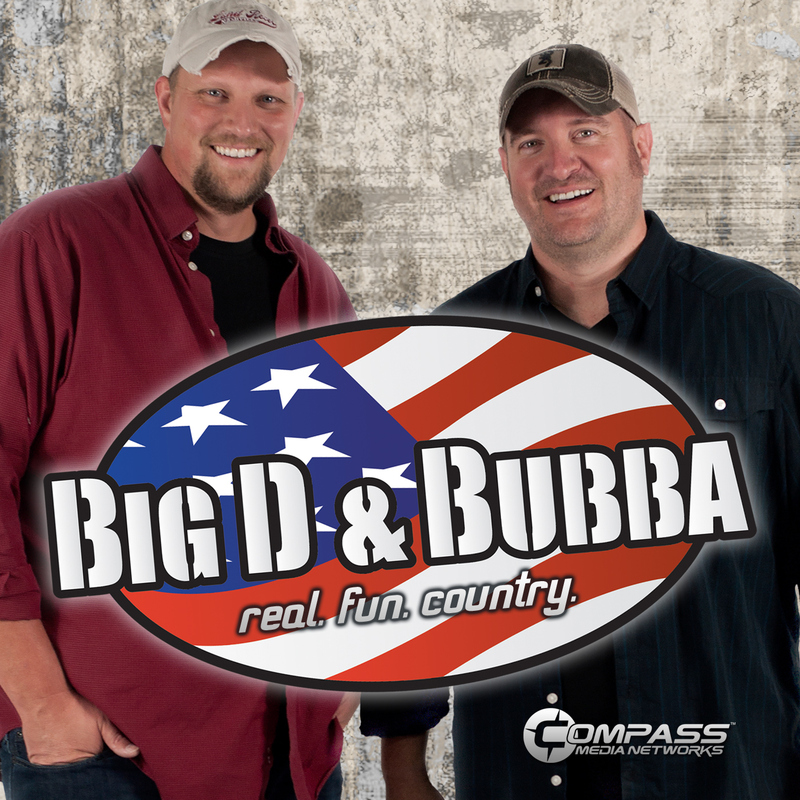 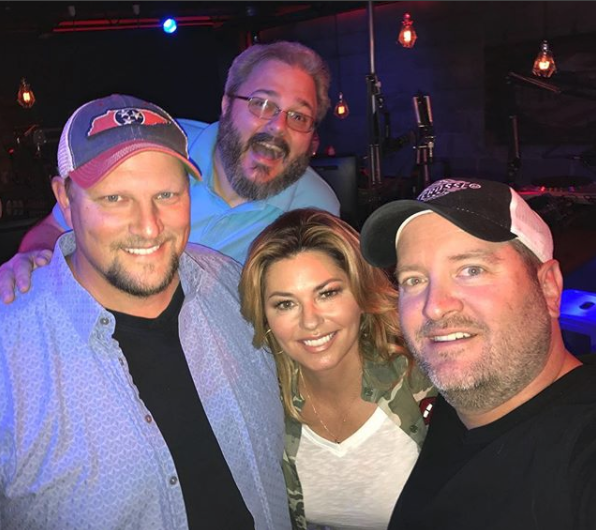 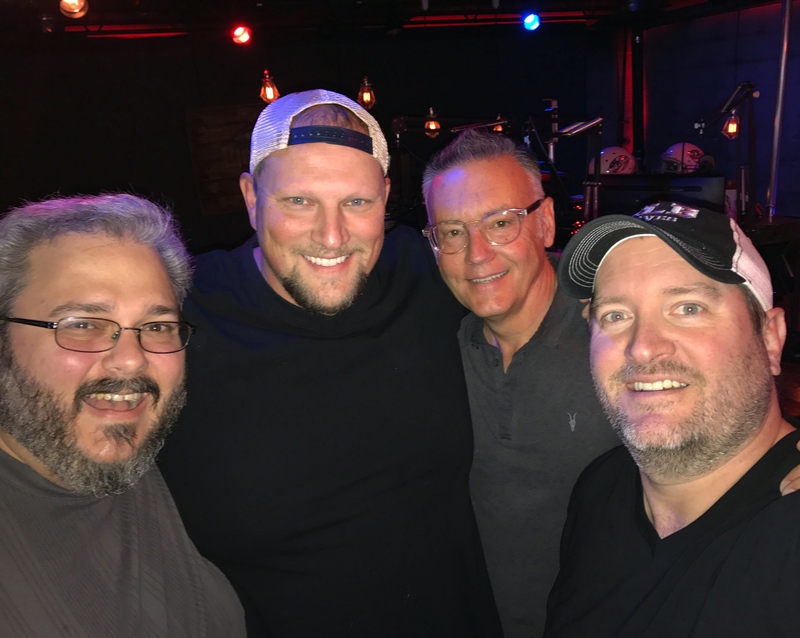 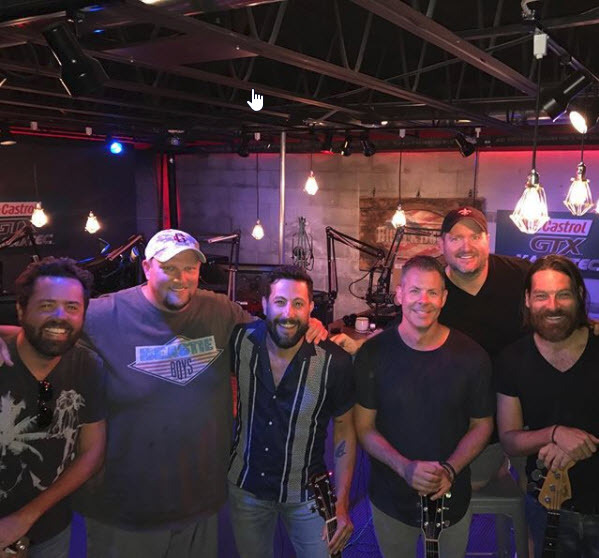 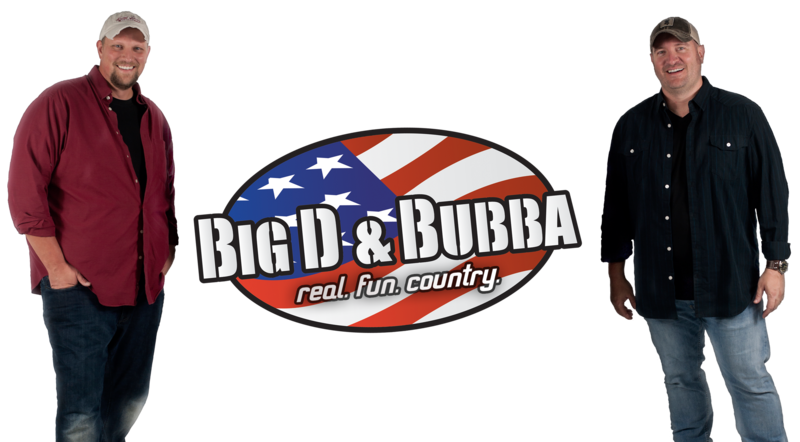 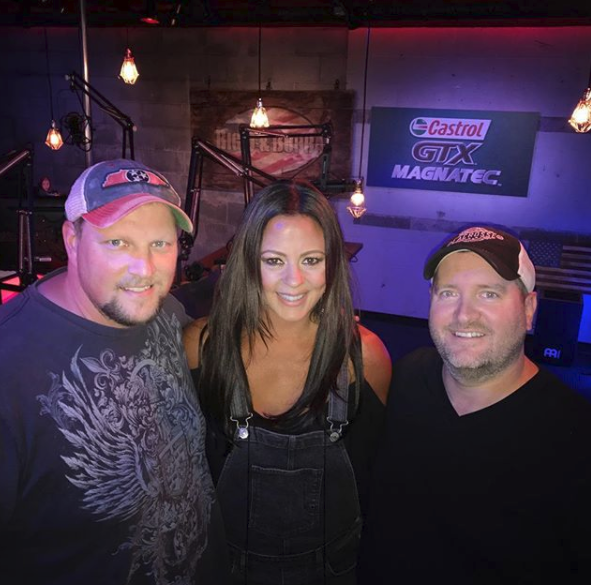 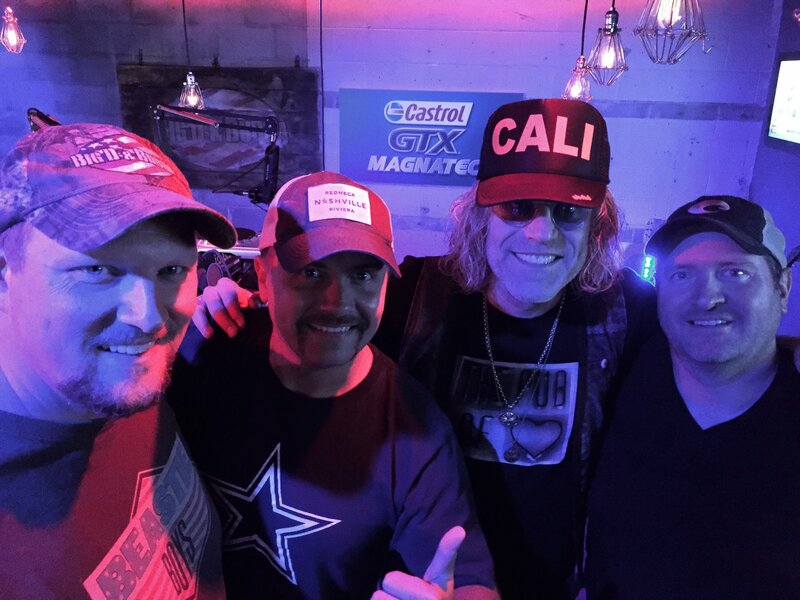 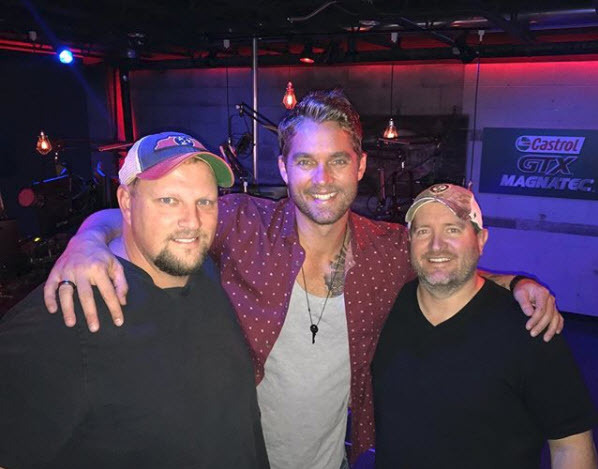 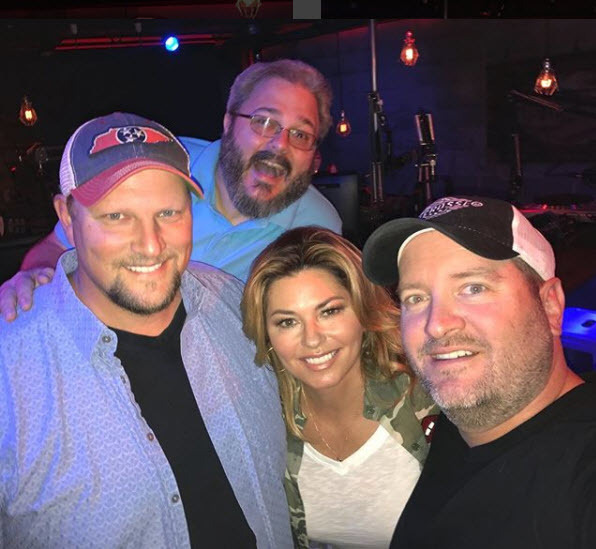 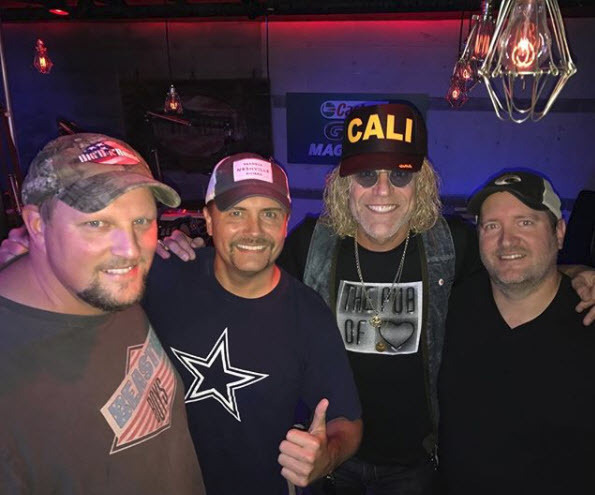 — Big D & Bubba interview the hottest country artists and celebrities.